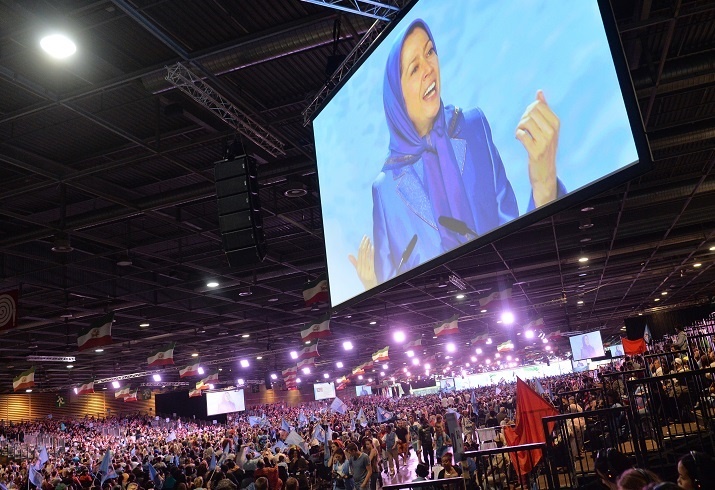 Last year's Free Iran demonstration attracted thousands to protest against the regime. In a statement released ahead of Saturday's "Free Iran" protest in Paris, the Bishop of Gloucester Rachel Treweek, the Bishop of Stepney Adrian Newman, the Bishop of Selby John Thomson and the former Bishop of Oxford John Pritchard issued a joint statement with others setting out their "grave concern" at how Iran's rulers are mistreating Christians. 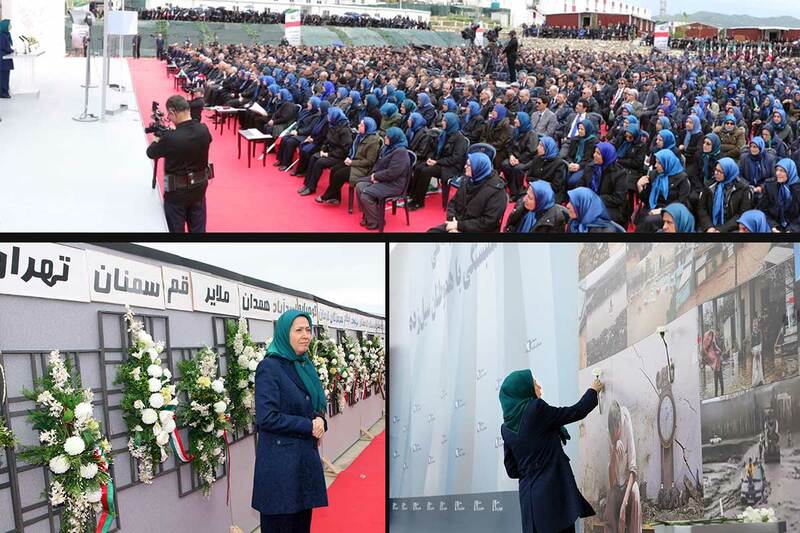 They say: "Repression of Christians has not only continued but intensified during the presidency of Hassan Rouhani." 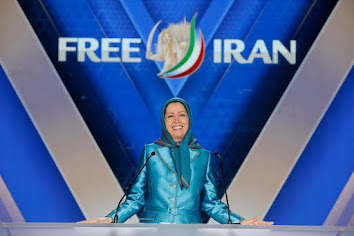 They continue: "In such circumstances, we call on all Western countries to consider the deplorable situation of human rights in Iran, particularly the painful situation of Christians and the intensification of their oppression, in navigating their relations with Iran.